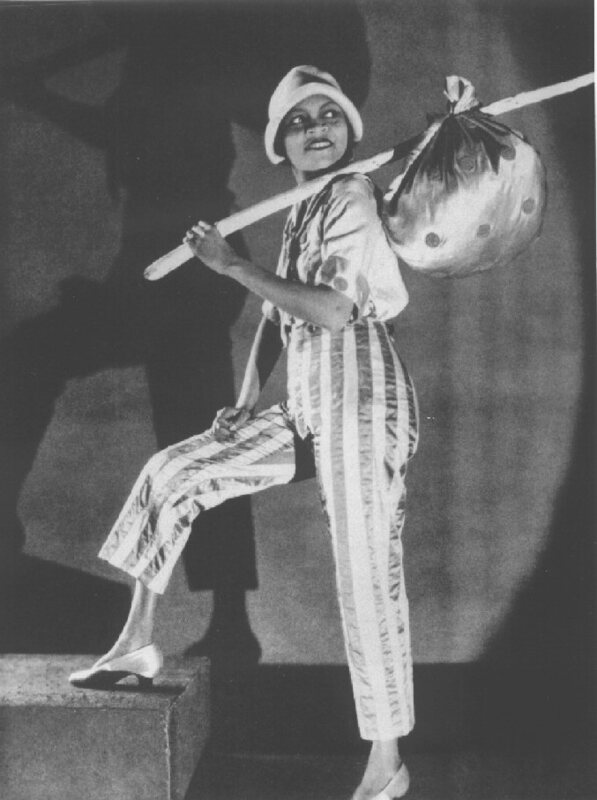 According to the 2004 biography, Florence Mills: Harlem Jazz Queen by Bill Egan, the above photo is from the 1923 London production of Dover Street to Dixie. 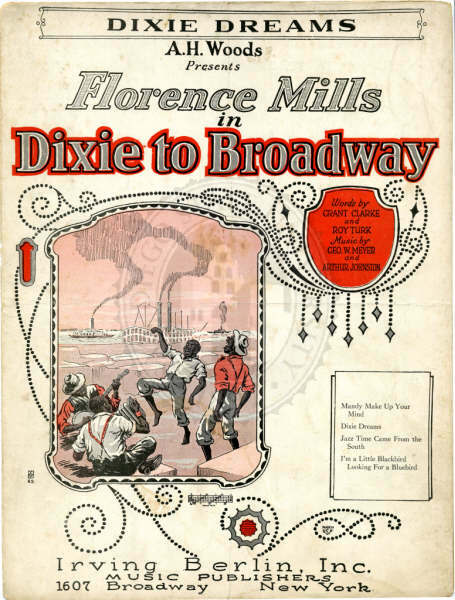 Florence Mills is standing in the center, among (says Egan) the Dixie Vamps* and members of Will Vodery’s Plantation Orchestra. 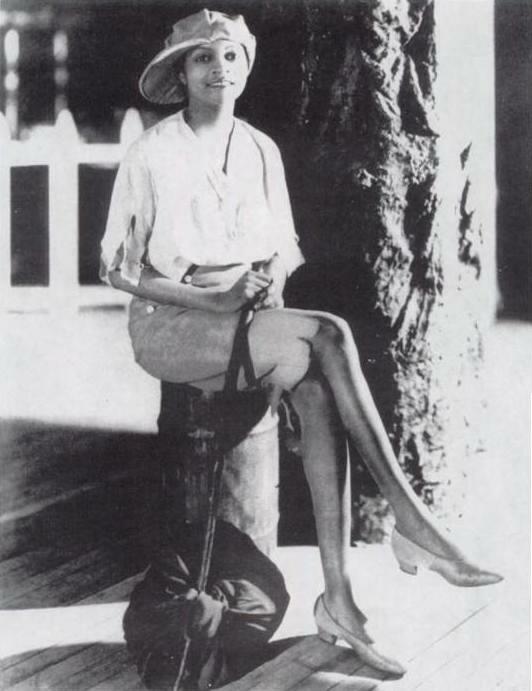 Note that she wears the same costume as in the photo below left, which Egan indicates was taken during the run of a 1923 edition of Plantation Revue. 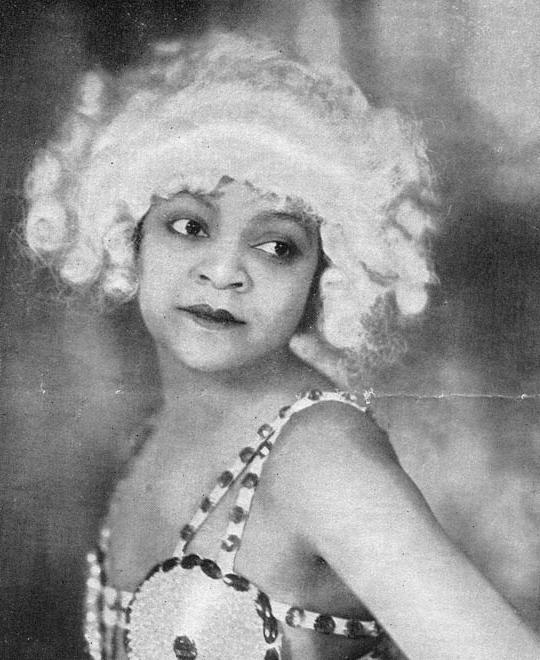 Lew Leslie’s next Southern-themed production, Dixie to Broadway, didn’t include “Hawaiian Night in Dixieland.” However, the similarly titled “Jungle Nights in Dixieland” was performed by Florence Mills clad in a somewhat more provocative outfit (see above). 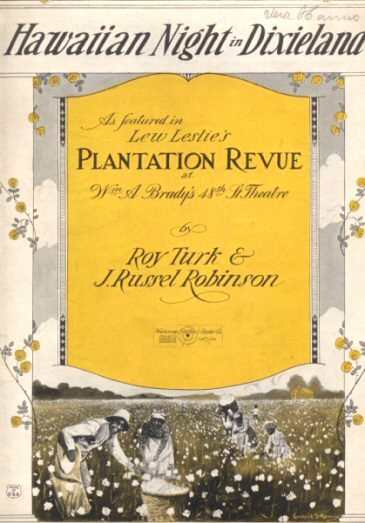 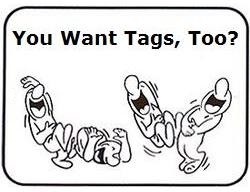 “Jungle Nights in Dixieland” apparently wasn’t written by the revue’s principal songwriters. 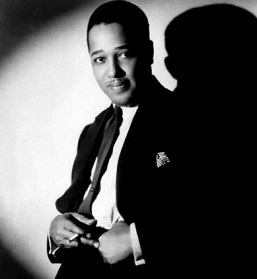 Three of them: George W. Meyer, Arthur Johnston, and Roy Turk have been inducted into the Songwriters Hall of Fame, while the fourth, Grant Clarke is listed among the Hall’s “Notable Writers.” The song is not among any of their catalogs, or at least those portions of their catalogs listed in the song lists of their Hall exhibits. 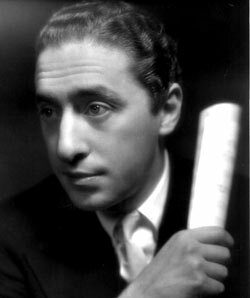 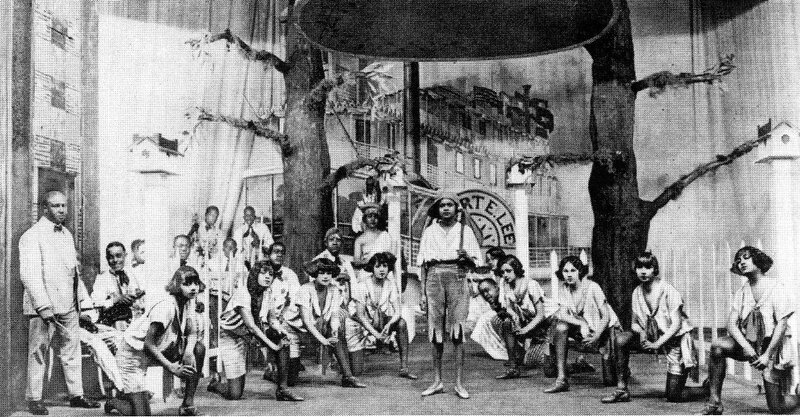 I’ve a suspicion that “Jungle Nights” might be a rewrite of the earlier “Hawaiian Night.” In any event, Mills’ performance of the song proved popular enough that the number was retained in the subsequent Lew Leslie revue starring Florence Mills, Blackbirds (of 1926).